Spring is finally here, and for many across the country, that means the start of allergy season. Dogs too can be affected by pollen, pollution, and other common allergy triggers that affect us. 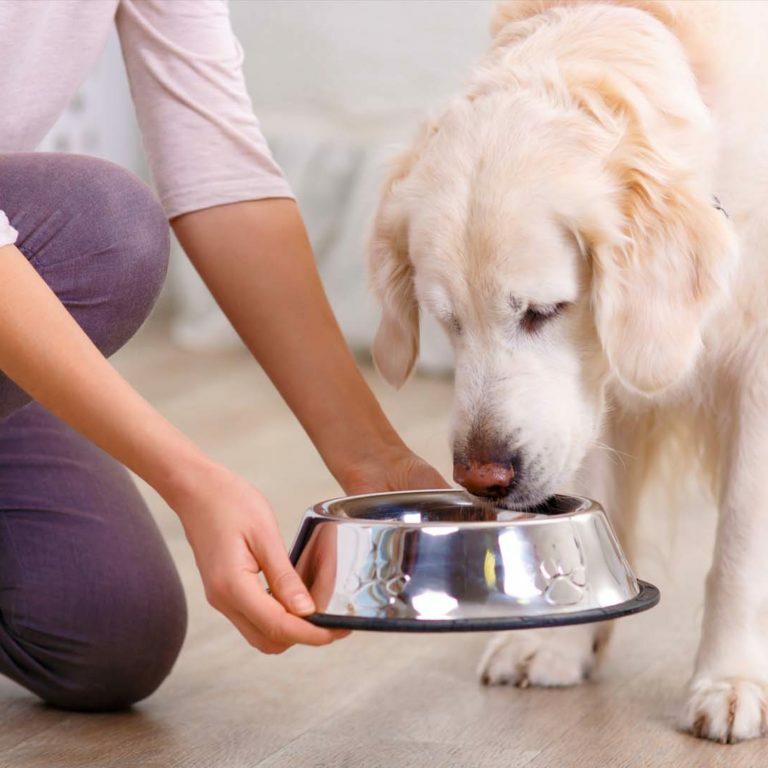 However, did you know that the most common culprit for canine allergies is food? It’s true. When we see our dogs scratching, licking, and pawing at their ears, we may think it’s because of environmental factors, but most likely it’s because of allergens in their diet. 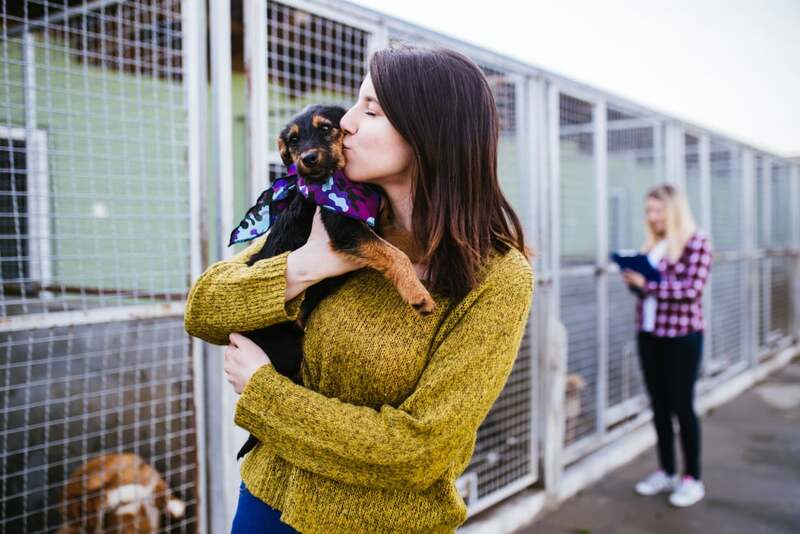 Here are five common allergens that could lead to reactions in your canine companions. 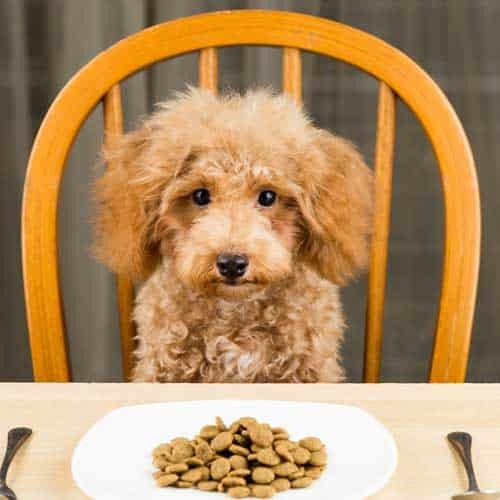 While it’s true that dogs can eat some wheat-based foods in small amounts, eating too much can pose some concerns. Dogs have proteins that help digest wheat, more so than wolves. However, up until living with humans only 10,000 years ago, dog ancestors rarely ate wheat, if at all. Their digestive system isn’t built to process wheat, and this can lead to intolerance. It happens to us too, some people can’t digest gluten very well. 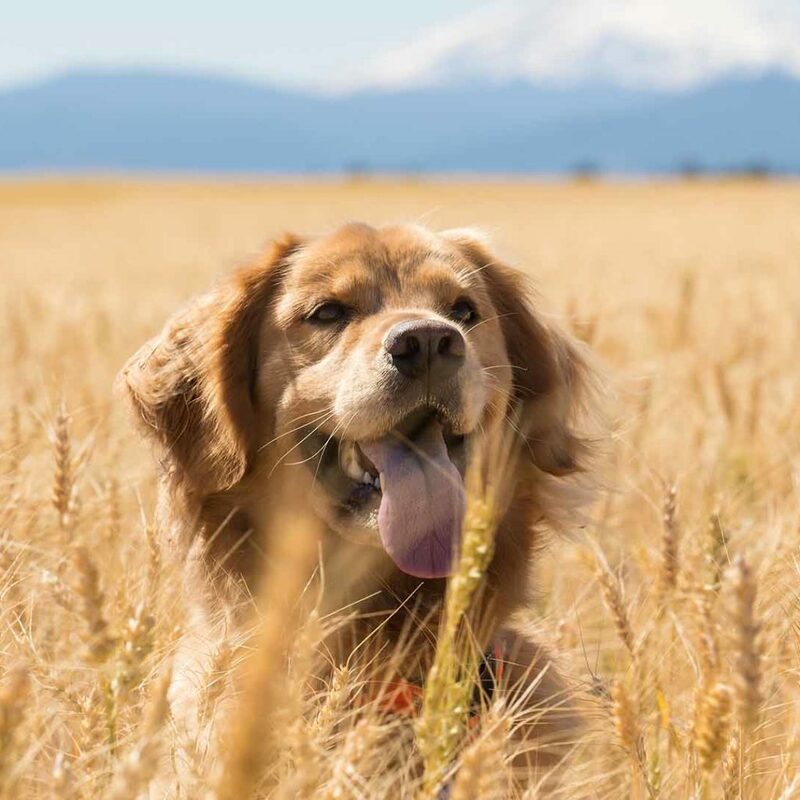 Wheat is not a necessary food, so even if your dog can tolerate it, eliminating it altogether might be beneficial. Allergies related to chicken can be a tricky topic. Many vets and food scientists say that it’s not so much the chicken itself, but the toxins in the meat from unsanitary factory farms and the antibiotics that the chicken are given (usually in high amounts). However, there are also some dogs that are simply allergic to chicken, even if it is organic, free range, and properly raised. Why are some people allergic to peanuts or shellfish? Allergies happen sometimes. 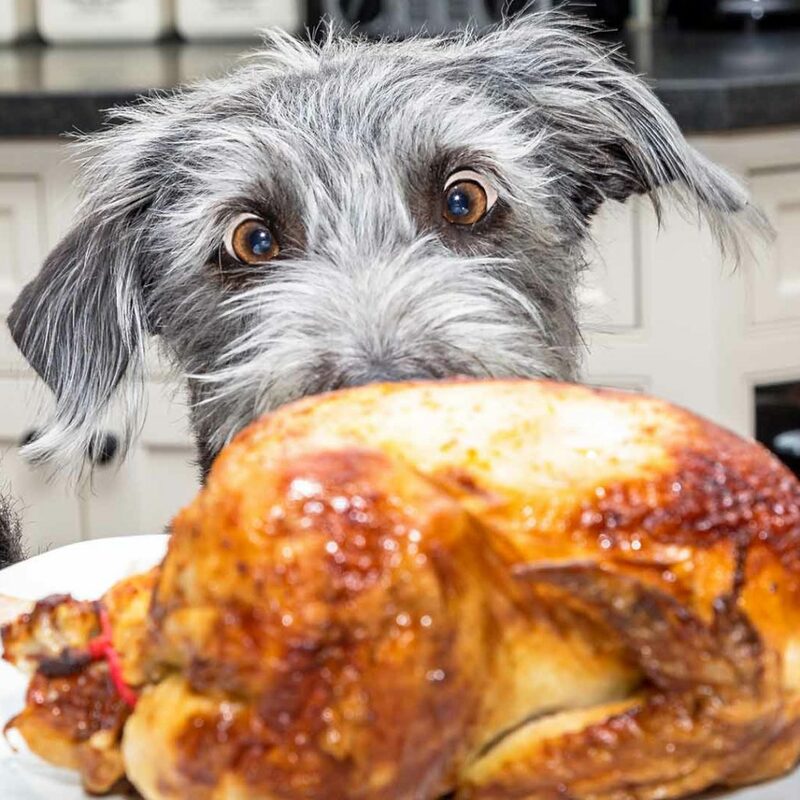 If your dog is allergic to chicken, it can be difficult to find chicken-free dog food – nearly all pet foods contain chicken in some way. However, Zignature formulas never contain chicken, so if your dog has chicken sensitivities, at least you know one brand that does not contain it. 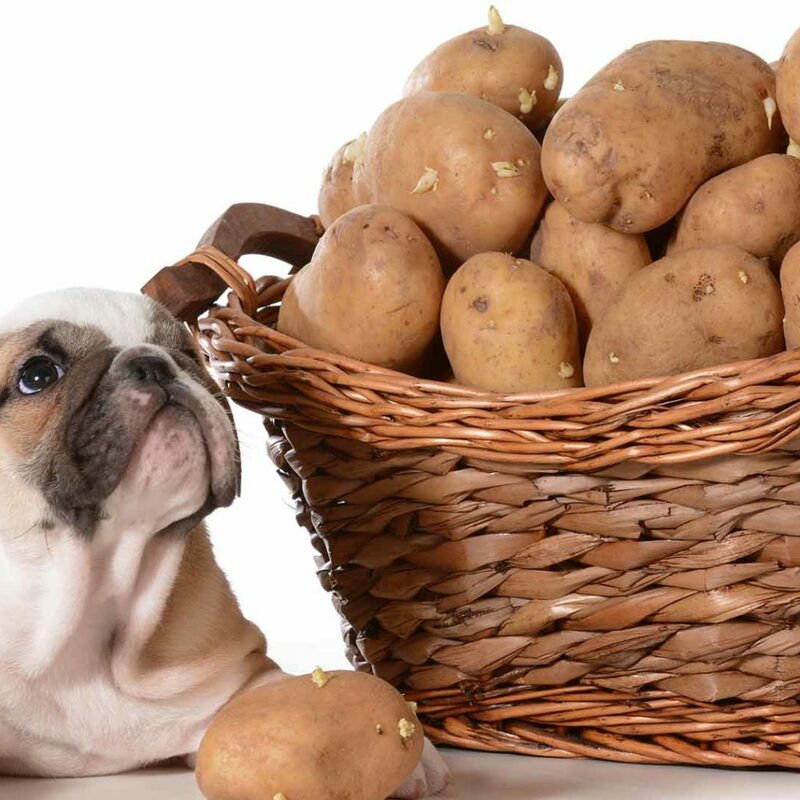 Raw potatoes contain a compound called solanine which can be toxic to dogs. Cooked potatoes have a lot less of this compound. You might wonder, “Well, who would feed their dogs raw potatoes?” No one we know of. However, the point is dogs would not have eaten potatoes in the wild because they’re often toxic to them. Therefore, their bodies never had to deal with potatoes before, at least until humans came along. This unfamiliarity can be one cause of allergic reactions, their bodies rejecting a food that they’re biologically not used to. Avoiding foods that contain potatoes (often included as a filler) would eliminate this risk. Your dog doesn’t need it anyhow. Can dogs enjoy milk and cheese? Oftentimes they can without problems, if in moderate amounts. 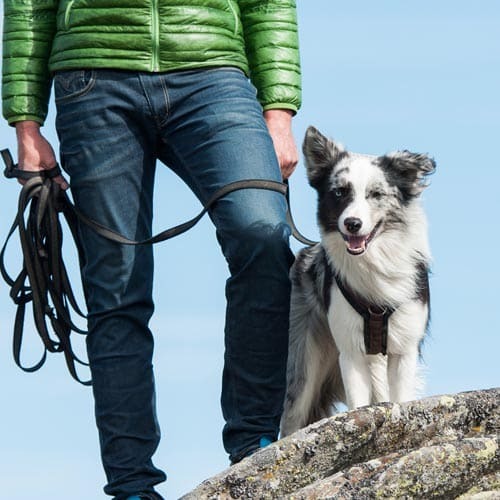 However, just like humans, some dogs are lactose intolerant – their bodies do not produce enough of the enzyme lactase required to digest the milk sugars. That can lead to discomfort, diarrhea, and/or skin irritations. 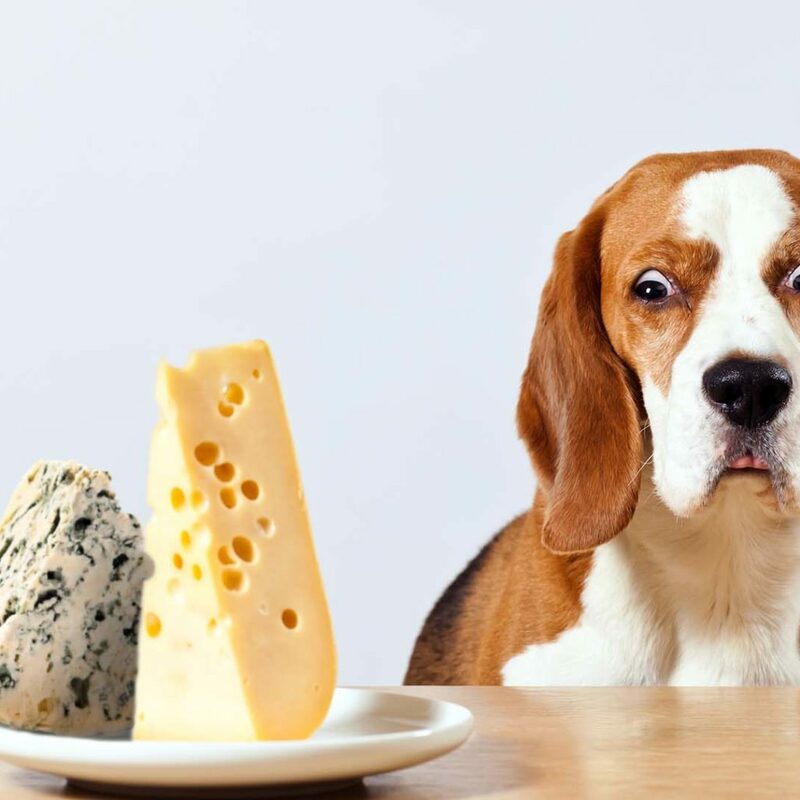 Cheese has a lot less milk sugars, but if the dog has a strong enough intolerance, even small amounts of cheese can upset their stomachs. If you’re not sure if your dog is lactose intolerant, why take the chance. Dairy products are not an important part of a canine’s diet, so excluding them will mean just one less thing to worry about. 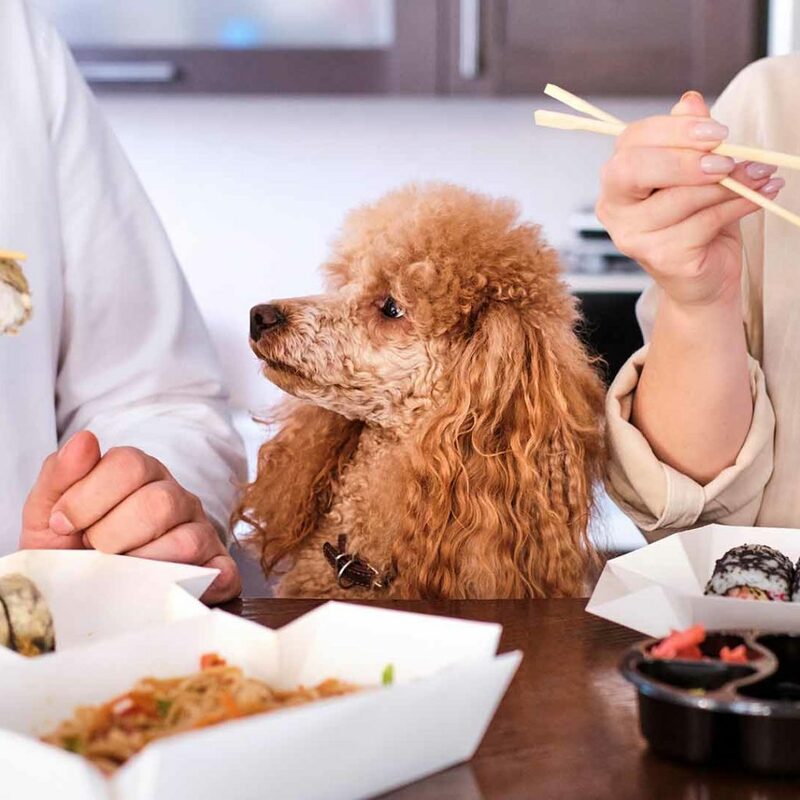 Soy products are often used in pet foods as a cheaper alternative form of protein. 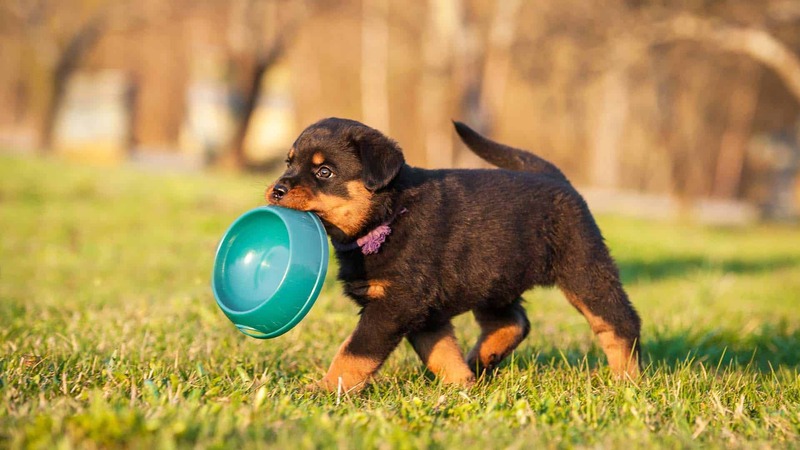 However, plant-based proteins are not complete proteins that dogs require for proper nutrition. Soy is not part of the natural diet of dogs and their ancestors. On top of that, soy is the most genetically modified food product in the world. This combination can increase the risk of intolerance, and result in allergic reactions. Pretty much the only way to ensure no complications of soy digestion is to remove it from the diet. While these five allergens listed above do not constitute a complete list, they are pretty common in many pet foods. However, Zignature does not use any of these ingredients in our formulas. This can offer some peace of mind for any dog parent that might have concerns about harmful ingredients. 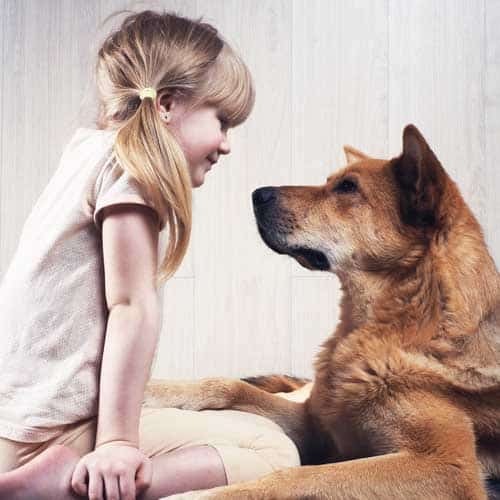 The health of your pet is of utmost importance to you. Feeding your dogs healthy foods free of common allergens is the first line of defense in protecting your dogs.